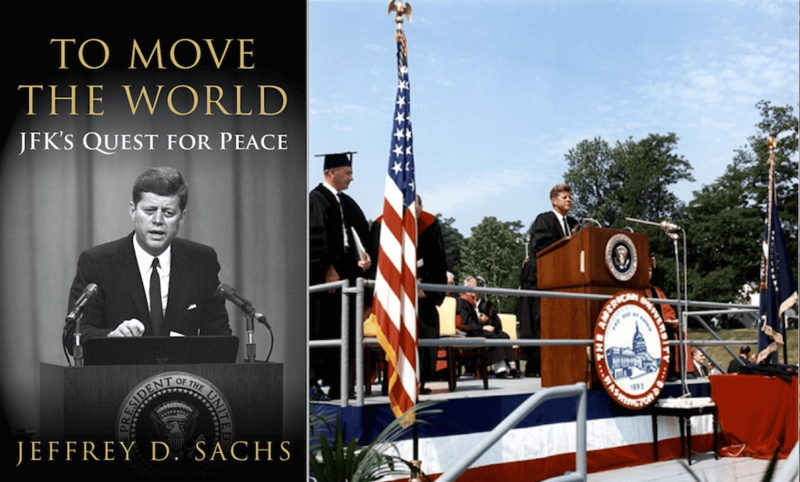 Jim DiEugenio reviews Columbia University economist and author Jeffrey Sachs' latest book, which examines Kennedy's famous 1963 American University speech. This is a kind of odd book. Even for the MSM. Clarke and his cohorts seem to be just catching up to what people in the know understood about Kennedy decades ago. But only now, in 2013 can this be revealed. But even then, it must be accompanied by the usual MSM rumor-mongering and dirt. I guess, under those restrictive circumstances, this is the best one can expect from someone who trusts the likes of Ben Bradlee, concludes Jim DiEugenio. A rich, rewarding, and reverberating book which both illuminates and empowers the reader, the best book in the field since Breach of Trust, writes Jim DiEugenio. Jim DiEugenio discusses reactions to his review of Lamar Waldron's Legacy of Secrecy. One of the most puzzling things about Ultimate Sacrifice is that some have actually taken it seriously. Peter Scott has said it is well documented. My question to Peter: Well-documented with what? Frank Ragano and Ed Partin? If you don't analyze the footnotes you might be impressed, writes Jim DiEugenio. With what the authors have now done to Williams' credibility, plus the near universality of agreement on the true nature of the C -Day plans, the end should be spelled out for this entire "second invasion" thesis, writes Jim DiEugenio. At the height of the cold war, Kennedy found a way to inch back from the nuclear precipice. Under relentless pressures to go to war, he kept the peace. 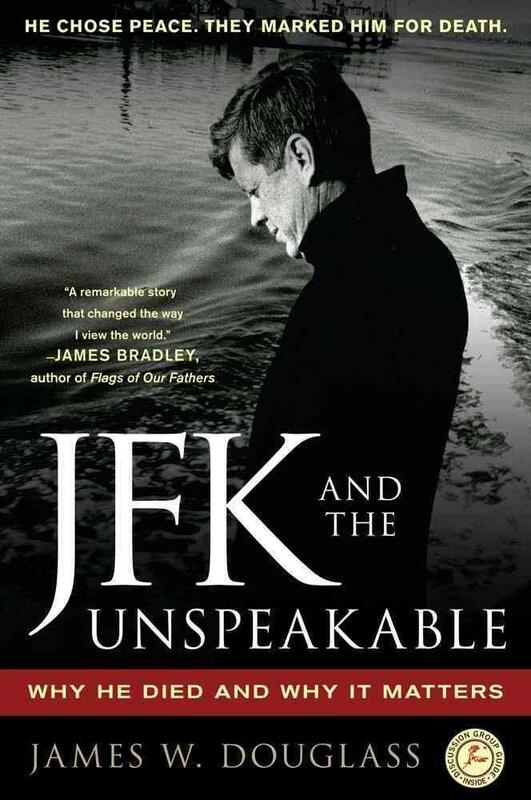 He talked to his enemies; he recognized the limits of American power; he understood that our true power came from our democratic ideals, not our military prowess. He is still a man ahead of his time, writes David Talbot. Despite its up and downs, overall this is a worthwhile and unique book. 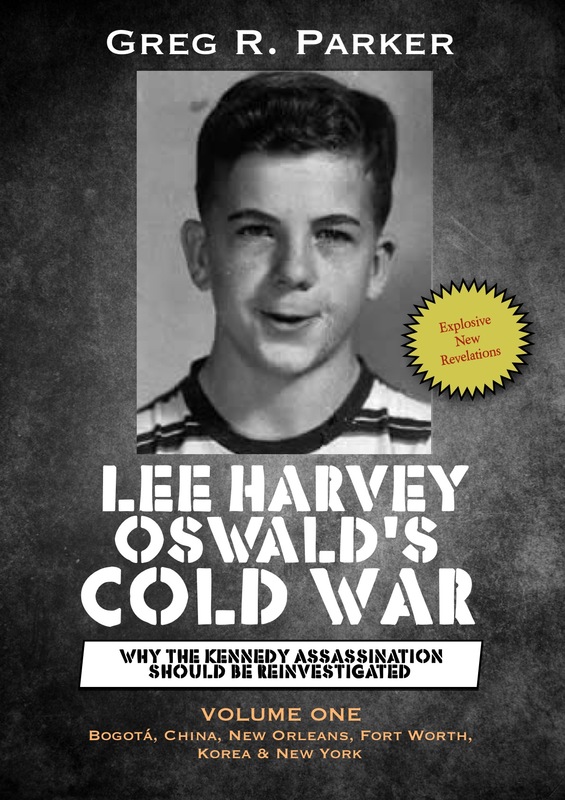 Its most important aspect, of course, is the proof of Robert Kennedy's secret quest for the truth about Dallas. That is an important contribution with which to rebut the opposition's argument of: "Well, why didn't Bobby do anything?" We can finally dispose of that question in a truthful and forceful way, writes Jim DiEugenio.